Serving Pennsylvania and New Jersey since 1999! Anew Face Kitchens will install new doors and drawer fronts, cover your existing cabinet boxes with real wood, and even an island to match the look of your newly refaced kitchen. We can remove and discard your old counter tops. Using quality products such as Silestone, we will professionally template, fabricate and install new quartz, granite, solid surface or Formica counter tops. We also do your plumbing, electrical and tiling. Check out our counter tops page for more information. Using top quality products and free computer design, we can add new custom cabinets or an island to match your new kitchen. 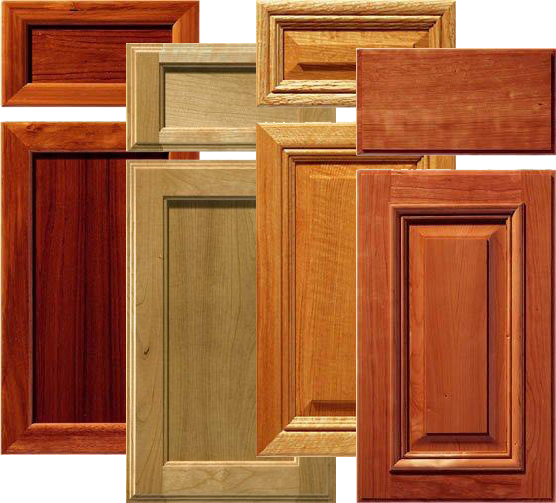 For about half the cost of replacement cabinets, we will reface your entire cabinets with solid wood in the style and color of your choice. We do the lips too! In just one day, we can install the counterop of your choice. We do plumbing, electrical, and tiling. Click below for your FREE in home estimate. All local Anew Face Kitchens professionals are friendly, licensed, and insured. Don't forget to ask about our $500 off coupon*! *Valid for refacing (minimum 20 doors and fronts) or complete kitchen with all new cabinets (minimum 10' x 10' cabinets). Cannot be used with other discounts. Not valid on prior sales. One use per customer.